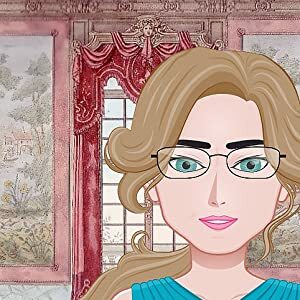 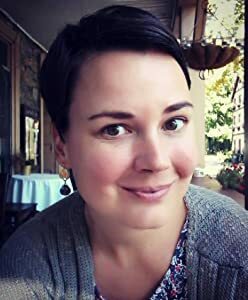 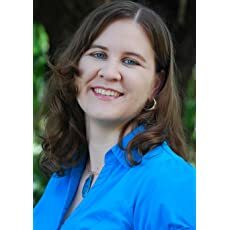 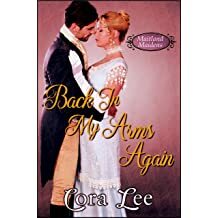 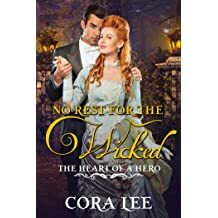 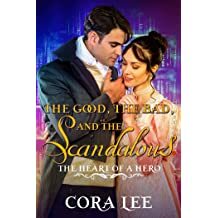 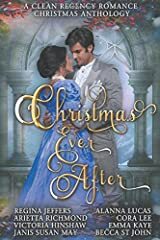 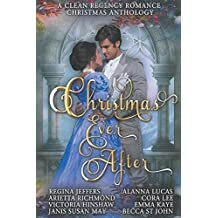 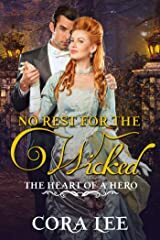 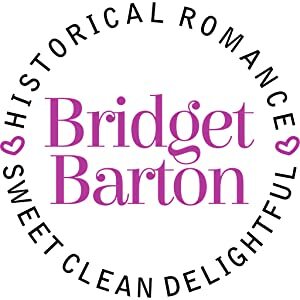 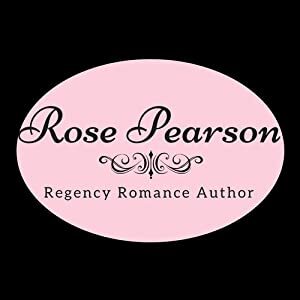 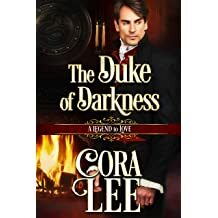 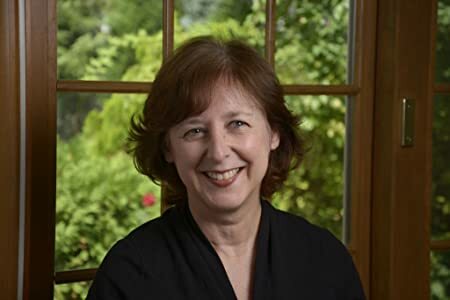 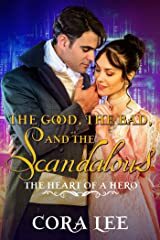 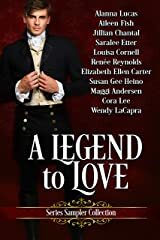 A graduate of the University of Michigan with a major in history, Cora is the 2014 winner of the Royal Ascot contest for best unpublished Regency romance. 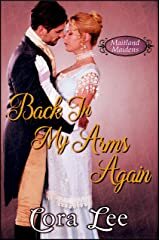 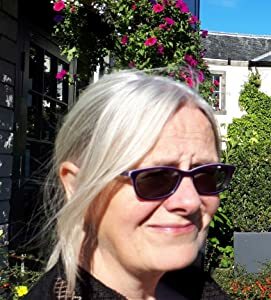 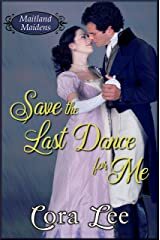 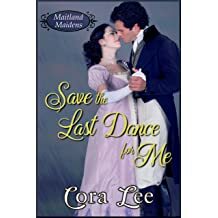 She went on a twelve year expedition through the blackboard jungle as a high school math teacher before publishing Save the Last Dance for Me, the first book in the Maitland Maidens series. 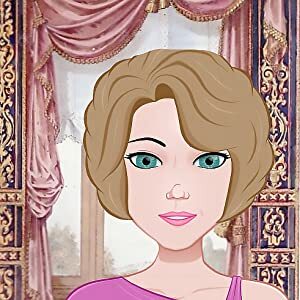 When she's not walking Rotten Row at the fashionable hour or attending the entertainments of the Season, you might find her participating in Romance Writers of America and Historical Novel Society events, wading through her towering TBR pile, or eagerly awaiting the next Marvel movie release. 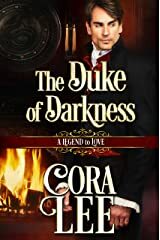 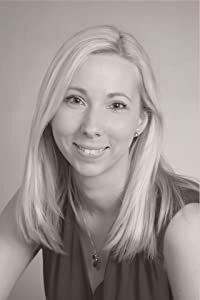 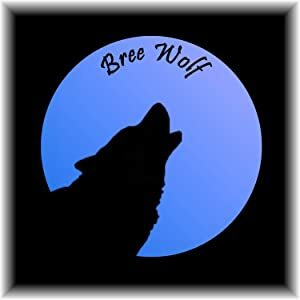 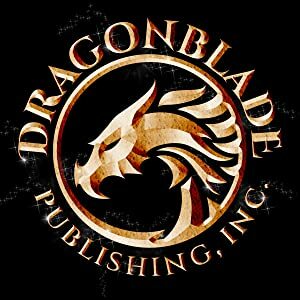 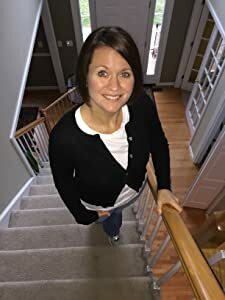 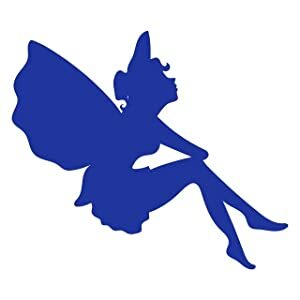 If you'd like to find out more about Cora or her books you can visit her website (http://coraleeauthor.wordpress.com), sign up for her newsletter (http://eepurl.com/bLwpm9), or connect with her on Facebook (https://www.facebook.com/AuthorCoraLee) or Goodreads (https://www.goodreads.com/coralee49).